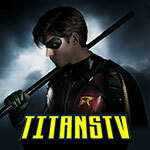 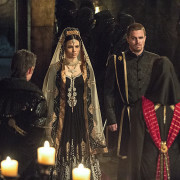 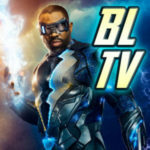 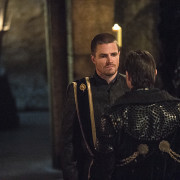 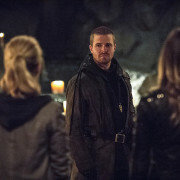 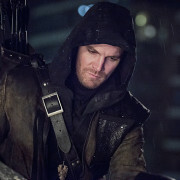 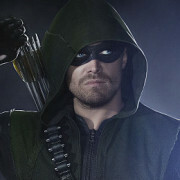 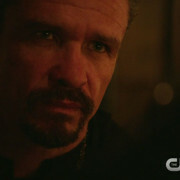 Executive Producer Marc Guggenheim previews the Arrow episode This Is Your Sword in a new video. 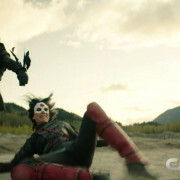 Arrow “This Is Your Sword” Extended Promo Screencaps: First Look At Katana! 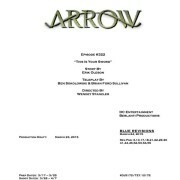 Credits and a title This Is Your Sword have been revealed for the 22nd episode of Arrow Season 3.